American officials are to investigate links between the two Texas gunmen shot dead at an event featuring cartoons of the Prophet Mumhammad and a Birmingham jihadist fighting with Islamic State of Iraq and the Levant (Isil). 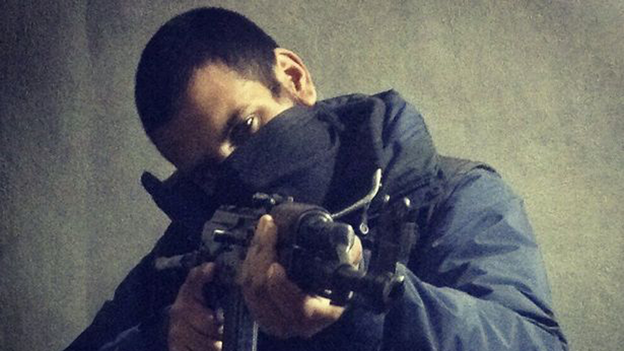 As Isil claimed responsibility for its first attack on US soil in Dallas on Sunday, messages posted on Twitter before and after the shooting raised questions over whether the gunmen were in direct contact with Junaid Hussain, who goes by the name Abu Hussain al-Britani. Hussain, 21, grew up in Kings Heath and was jailed for three years in 2012 for stealing Tony Blair’s personal details, including his email address and National Insurance number, before travelling to Syria. 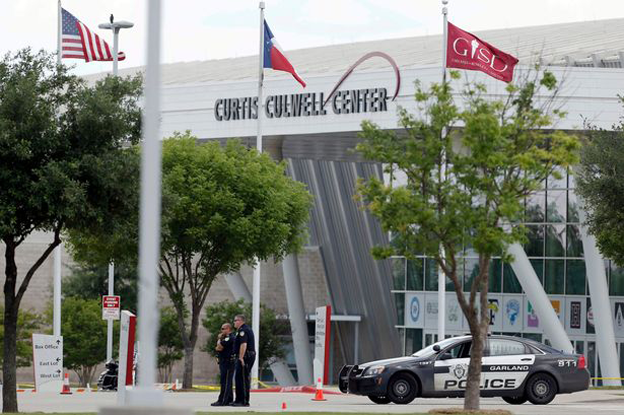 Before the Texas shooting, which targeted a “free speech” competition to draw the Prophet Mohammed, one of the gunmen, Elton Simpson, 30, posted messages on social media titled “Texas attack” and urged people to follow Hussain. Shortly after the attack, in which Simpson and Nadir Soofi, 34, were shot dead by police, there are reports that Hussain posted messages saying “2 of our brothers just opened fire at the Prophet Muhammad (s.a.w.) art exhibition in Texas” and “They Thought They Was Safe In Texas From The Soldiers of The Islamic State”.